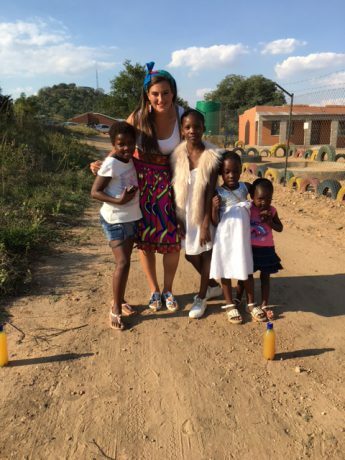 Check out my blog for latest stories and adventures from my life as a Peace Corps Volunteer serving in Mpumalanga, South Africa under the Community HIV Outreach Program. Alyssa, Mybhusband David and your Uncle Wayne have been dear friends for a long time. We are so proud of you and what you’re doing. May God’s guidance continue to be upon you and keep you safe.